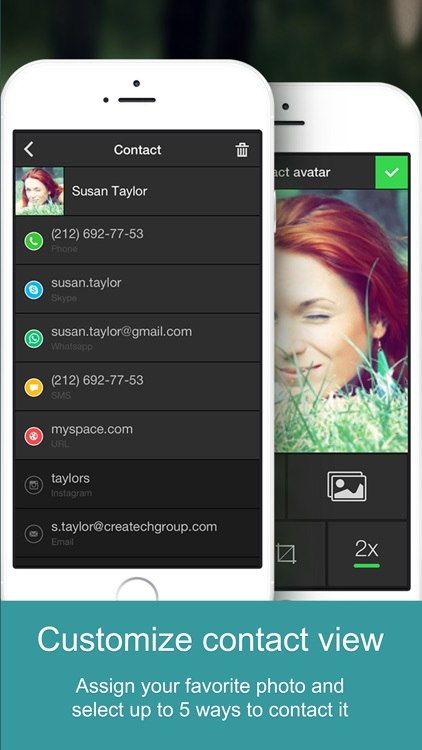 One Touch Dial - T9 speed dial call your favorite contacts and quick photo dialer app launcher for social networks. by MatixSoft Inc.
One Touch Dial - T9 speed dial call your favorite contacts and quick photo dialer app launcher for social networks. Speed dial your favorite contacts. 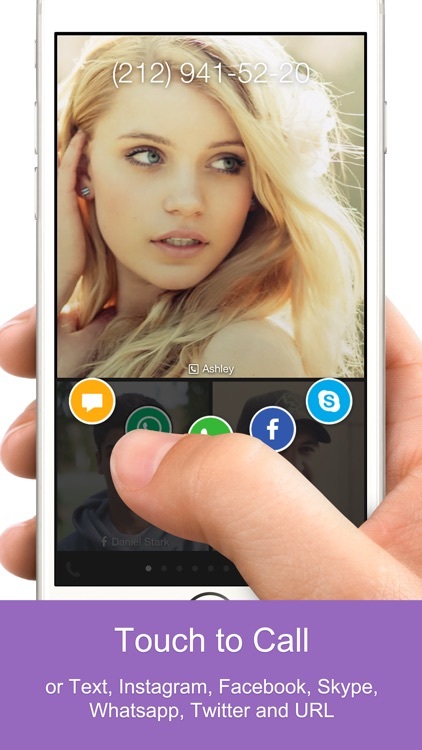 Reach out to someone with just one touch with this utility app. 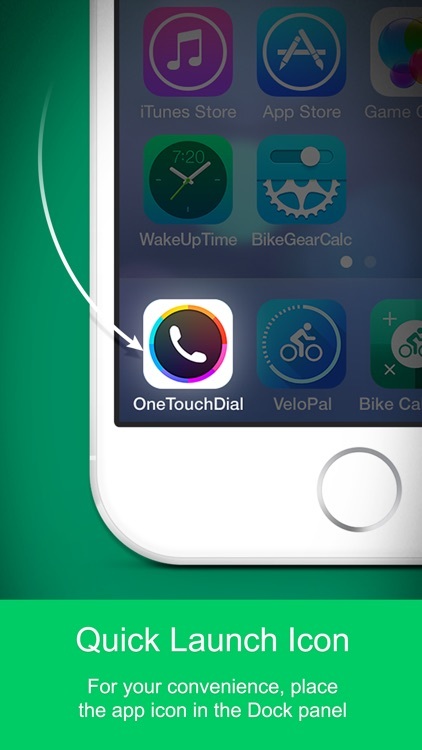 One Touch Dial allows you quickly and easily search through contacts. 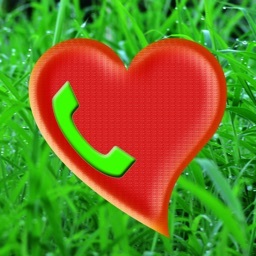 The app allows you to quick dial and message. You can display search results on your entire screen making it very easy to navigate. 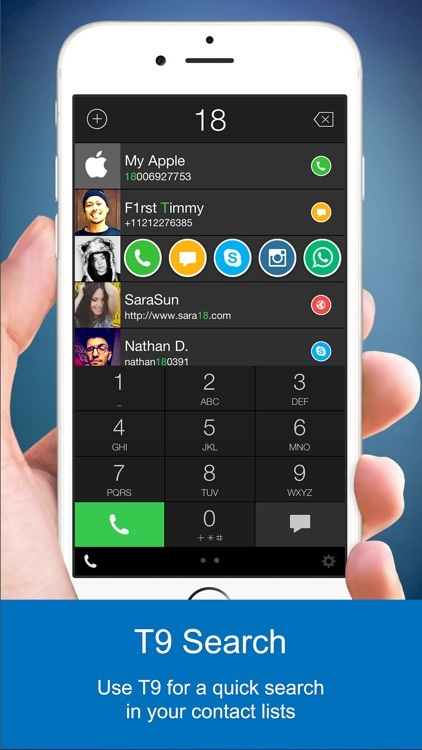 With One Touch Dial you can customize your contacts. You can create up to 15 one touch dial icons per screen and assign up to 5 specific actions to your speed dial image. One Touch Dial has fully customizable speed dial icons and is very intuitive, making it easy for anyone to make a quick call. #1 Speed Dial and T9 dial/smart dial app in the Apple store. #1 in Utilities in 63 countries! Top 5 in Utilities in 95 countries! Top 10 in Utilities in 112 countries! Connecting with people has never been easier with T9 One Touch Dial! 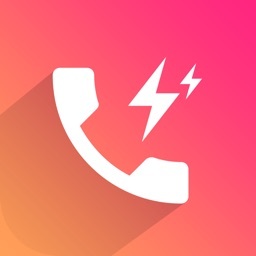 With our speed dial app it takes only one tap to connect with your favorite contacts. 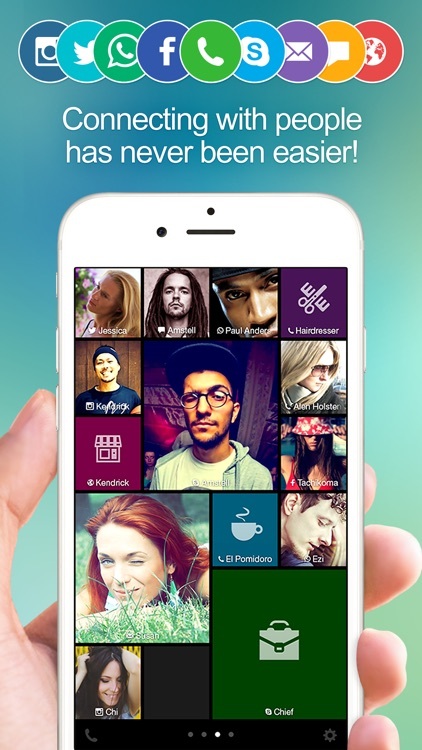 Make calls, text message, Skype, Instagram, connect with social networks and much more without leaving the app! -Quick and Easy search by part of a contact name or a number. At no time you will be able to find a person in your iPhone contact list and dial his number right away. -One Touch Dial allows you to display search results on the whole screen. 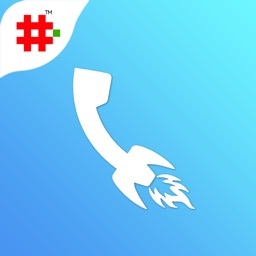 One Touch Dial T9 is an amazing speed dial app that enables you to create speed dial icons to connect with people with one simple touch via phone call, text, Whatsapp, Twitter, Instagram, Facebook, email, Skype and much more! T9 One touch Dial has a very intuitive and user friendly interface. You can create up to 15 one touch dial icons per screen. You can assign up to 5 specific actions to your speed dial image. You can assign different sizes to the icons. You can create an unlimited number of one touch icons to Call, Text, Whatsapp, Twitter, Instagram, Facebook, Email, Skype and URL. You can choose your favorite photo or image for each speed dial icon. You can even assign a color to the image. You can pinch to zoom in/out to change the number of contacts you would like to see. You can choose from a larger variety of preset icons and background colors. 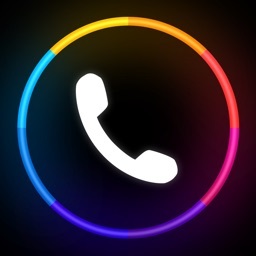 One Touch Dial has unique and fully customizable speed dial icons. Today’s AGF list includes a challenging arcade game, a slick utility app, and a time-lapse photography app. 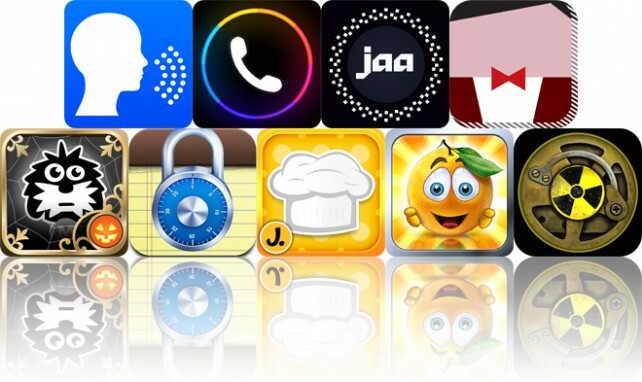 Today's AGF list includes a medical app, a speed dialing app, and an arcade game.